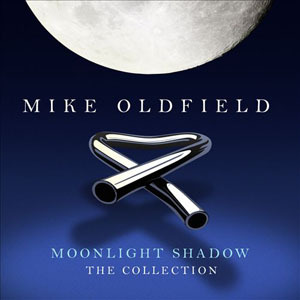 Moonshine is to be the next radio track from the Mike Oldfield's critically acclaimed UK Top 20 album Man On The Rocks. The follow-up to the BBC Radio 2 A-Listed 'Sailing', it is available to download from the album, with a video released on iTunes from 14 April. Featuring the vocal prowess of Luke Spiller, the track was recorded by Oldfield in his studio in Nassau, working with musicians in LA via Skype. The song is about an experience Oldfield and his then band had on the west coast of Ireland in his touring days. 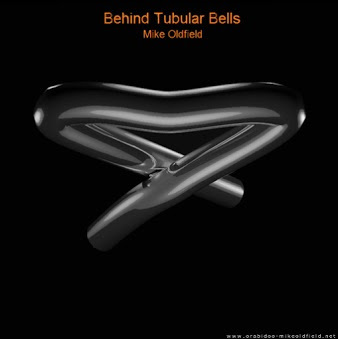 The windswept scenario is captured perfectly by Oldfield in this rousing anthem."